Automatic Cutting Machine (ZY-100) has functions like automatic bridging and cutting. Our company is a reputed Importer, Supplier and Exporter of Automatic Cutting Machine (ZY-100) from Gujarat. 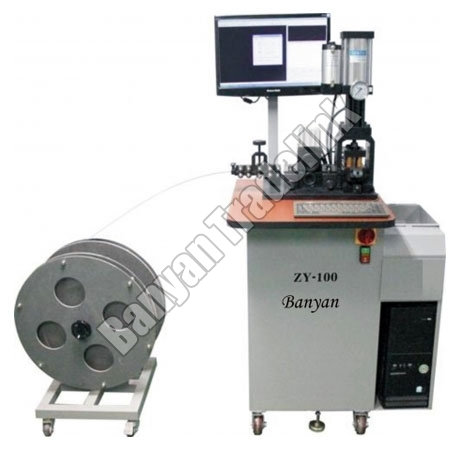 These Automatic Cutting Machines (ZY-100) are used for steel rule cutting and bridging for Die. It has high accuracy and speed.